For the 2016 Olympics, I have chosen to follow the sport Taekwondo. I created an infographic on 'Easel.ly' to show some facts about my sport. Hi Rosrine I really liked your facts about Taekwando. My favourite fact is that, over 70 million people in 188 countries practise Taekwondo. Great Work! 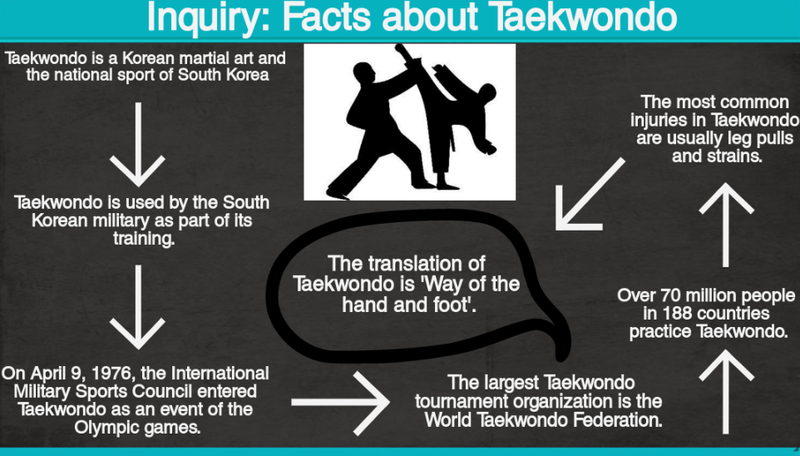 I really like the way you put in the effort to write down as many facts about Taekwondo, I have got a question for you, Who started playing this sport and why? Good morning! I really enjoyed reading your DLO about Taekwondo. It is such an interesting sport. 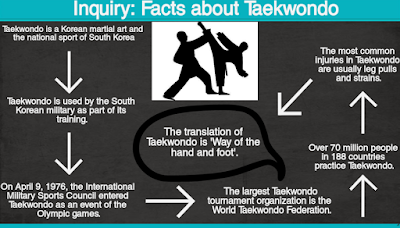 I didn't know that the word 'Teakwondo' comes from the phrase 'Way of the hand and foot.' That's very cool!